The Course is... 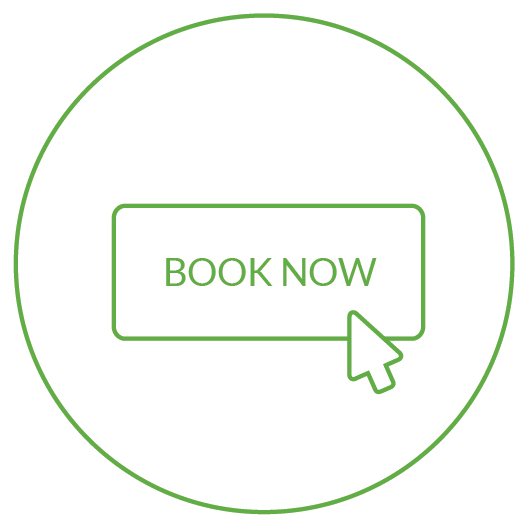 Practical, complete training, full NCFE accreditation, nationwide presence, payment options… there are many reasons to choose CPHT as the best hypnotherapy training centre. *We produce practitioners who are ‘Fit for Purpose’ CPHT is probably the most practical course in the country. We encourage our students to start practising from the first two days of the course onwards. 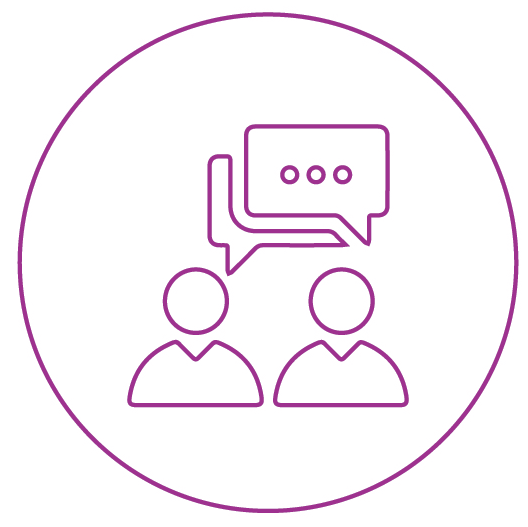 The very high standard of training ensures that CPHT graduates are able to help people in the clinical and medical areas of depression and anxiety. 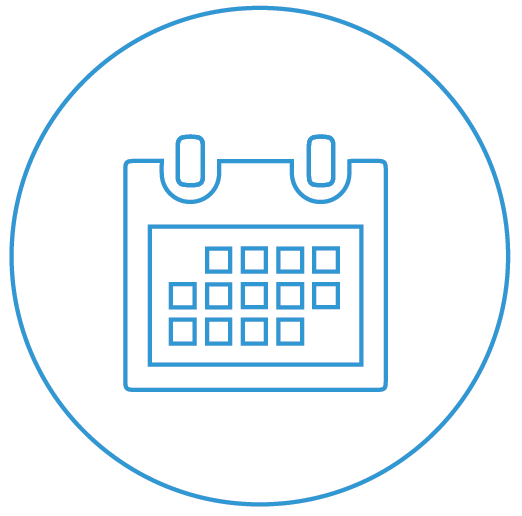 *Our support mechanism both during training and subsequently is second to none - with ongoing access to the CPHT team and formal supervision during the early years of your practice . We also offer CPD. *We understand there is no point in being the “best hypnotherapist in the world” if you don’t have clients - so we help you with presentation and marketing your career from the start. The best way to discover whether CPHT offers the right hypnotherapy course for you is to speak to our course leader, Gary Johannes. 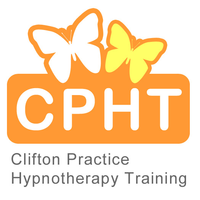 CPHT Hypnotherapy Training uses 10to8 to manage their appointments, send reminders and take online bookings.